Carbohydrates are the ‘Staff of life’ for most of the organisms. 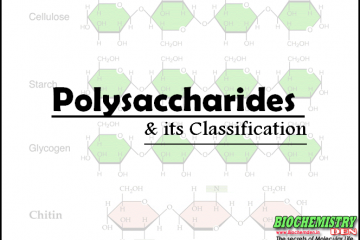 Carbohydrates are also known as “saccharides”. This category gives the complete notes on Carbohydrates.